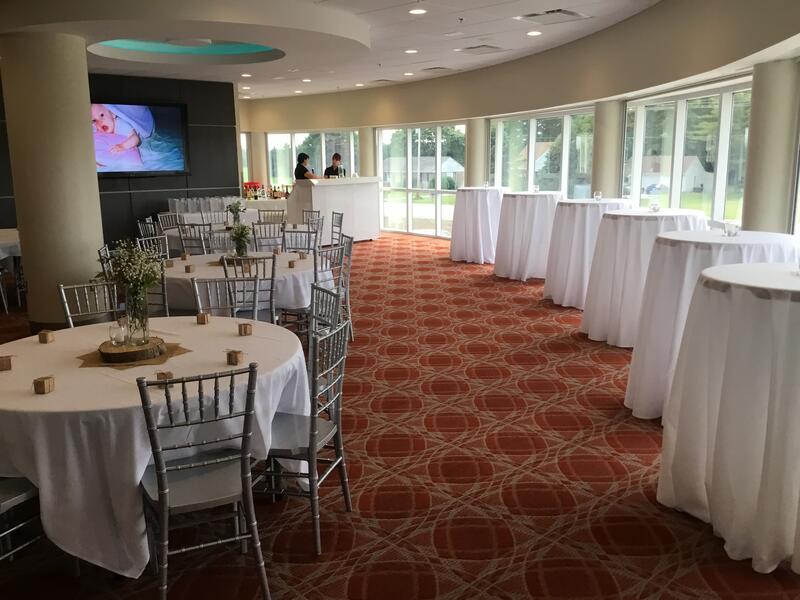 Visit Frankenmuth’s newest and most stylish gathering place for Receptions, Weddings, Bridal and Baby Showers, Celebrations, and Meetings located on the north end of town, the southeast corner of Roedel Road and North Main. Our elegant Ballroom Suite, our adjacent Gathering Suite, and our new Cocktail Suite can be combined to hold 400+ for any type of event! Explore Uptown North Main's full potential by combining our three rooms to meet your needs. Our new Cocktail Suite is coming in July 2019 along with a new outdoor space in late 2019! Uptown North Main also houses both retail and commercial businesses including Neighborhood Mortgage Solutions, Uptown North Main Barbershop, Dig Café and Healthy Habitz. 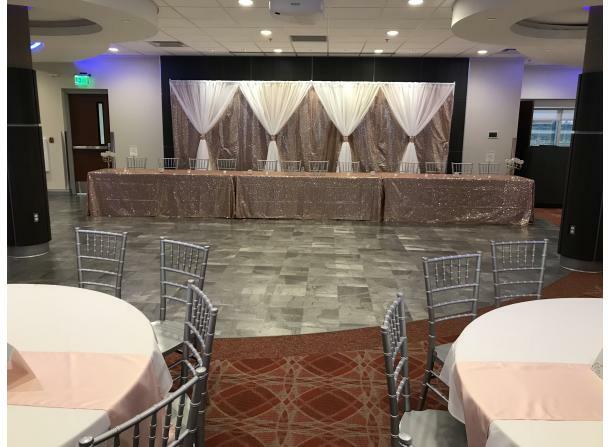 Description: Our banquet-dining galleria has floor to ceiling loft-style windows overlooking the beautiful Frankenmuth landscape. Use our Gathering Room to seat additional guests. 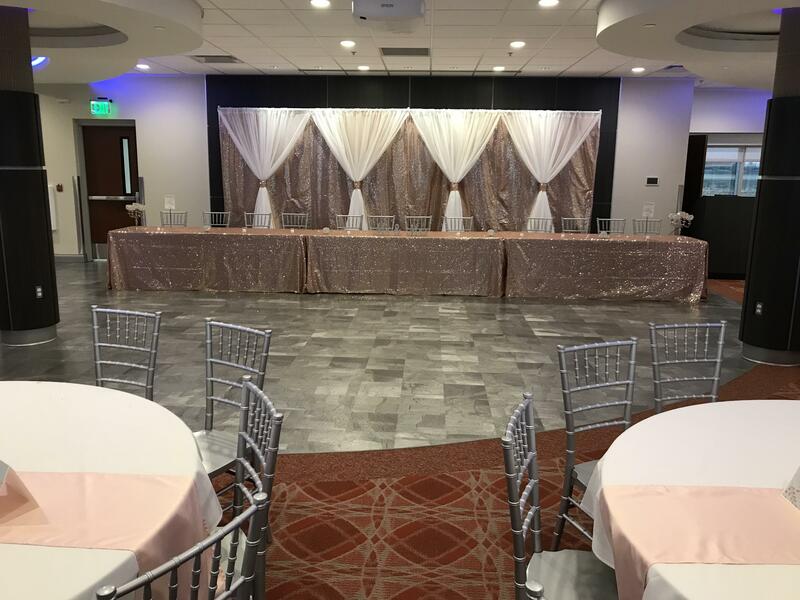 Our event coordinators will work with you on choosing the menu and bar service, linen and centerpiece garnishments from our premier vendor list. The Ballroom can be combined with our Gathering Room. A third meeting space is coming late 2019 and will add an additional 2,326 square feet of meeting space. Room capacity numbers vary from event to event based on the room set-up style. 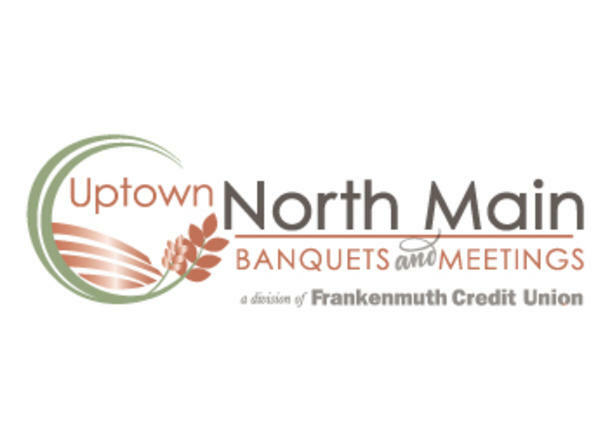 Call and speak to an event coordinator to learn more about the possibilities at Uptown North Main.